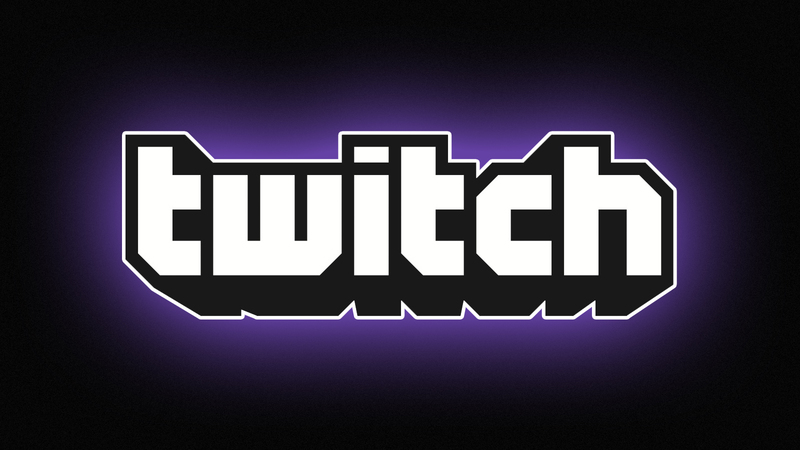 After a handful of delays, Twitch’s live game streaming is live on Xbox One – just in time for Titanfall’s hotly anticipated launch. Streamers could begin shouting, “Xbox Broadcast” at 4 PM PDT today, assuming of course they are Xbox Live Gold members. While the Xbox One edition comes with the Gold requirement, it carries an edge on the PlayStation 4 version: archiving. Once streams have concluded, players can upload their streams to other services, saving them for any future purposes. Kinect, of course, acts as a camera for those who wish to be seen live. Those who need a primer on Xbox One’s Twitch functionality can view Major Nelson’s rundown of the basics. To begin (again of course), you will need a Twitch account. From there, the service is as you make it.